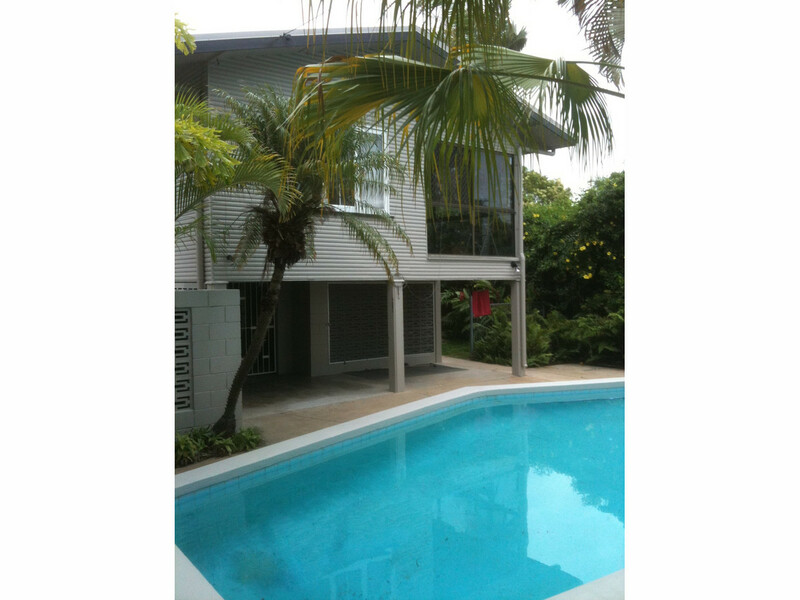 ** CURRENTLY UNDER APPLICATION** CENTRAL HOME WITH POOL! 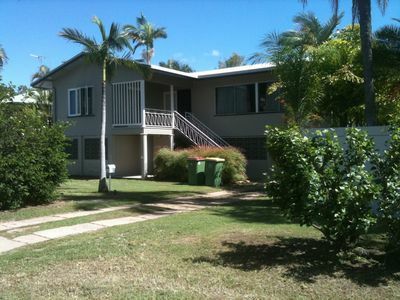 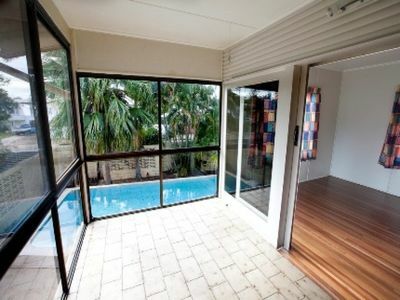 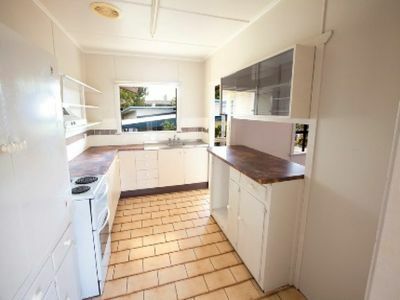 This great high set home is in close proximity to major shopping centres, and schools. 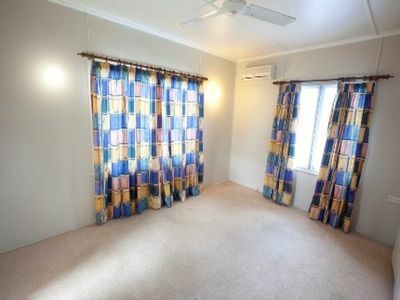 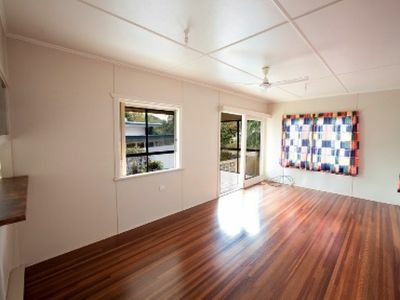 This house features three generous size bedrooms, two large living areas one of which features polished timber floors. 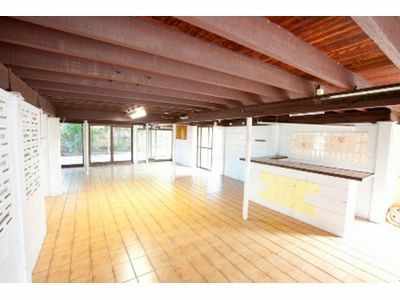 Downstairs is a huge open rumpus room with built-in bar and second shower and toilet. In addition, there is an amazingly large in ground pool and double car accommodation.